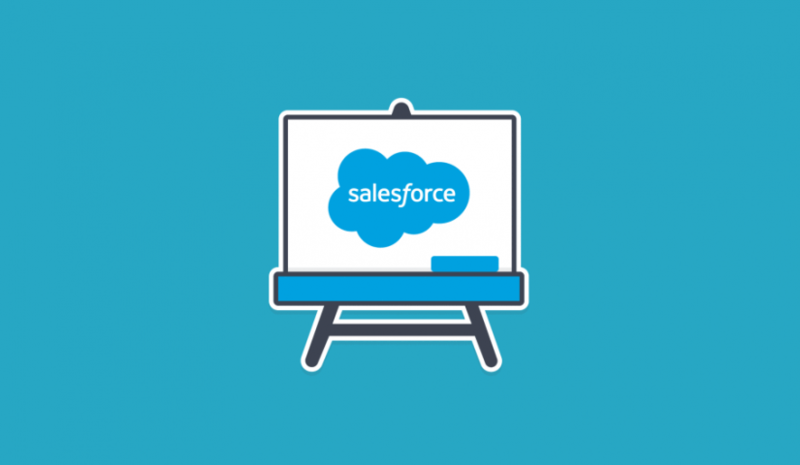 Helps Acquire New Customers –Salesforce provides an organization with an easy-to-use option to manage their customers by increasing the efficiency, automation, and quality of customer interactions. This, in turn, assists in winning their existing client base. And, satisfied individuals who share their positive experiences with potential customers can be helpful in generating leads. Along with this, adding, removing, updating and sharing customer data become easy with it. And, the information obtained from existing clients helps in lead generation. Increases Efficacy of Marketing Campaigns-Salesforce can impact your business by offering all-in-one marketing platform. It can streamline your marketing efforts across all platforms, such as mobile messaging, email campaigns, social media content, website landing pages, and social media ads. Not only this, but it can also use data to enhance your marketing efforts. Moreover, by using information about customer history, it lets you choose the perfect marketing message for every customer, at the right time, and through the right channel. Reduces Costs Associated with Sales, Services, and Marketing –Salesforce makes it easy to analyze which marketing campaigns are working well and which have got redundant. This helps in improving the company’s productivity and reduces the operational cost to a far extent. Fortunately, all of the services and benefits of Salesforce are easily scalable to any company, regardless of its size, offerings and customer base. Improves Mobility of the Business – As Salesforce is a cloud-based CRM and it integrates well with a variety of platforms, it is easy to use it from any location, whether you are on a business trip or simply wanting to finish up a few things at home. This increased mobility saves time and boosts productivity. Sales Team Management-Majority of the time, sales managers remain busy with tallying sales-call sheets. A Salesforce automation software provides a 360-degree view of all metrics that help in measuring sales revenue. With accurate metrics in hand, it becomes easy to generate a sales report. Moreover, by using it, managers can also have immediate access to salesperson’s activities, opportunities and data which comes to be useful for taking right sales decisions. Plus, it can help them stay abreast of problematic areas like an underperforming sales representative or a low revenue month. As now you have already understood the importance of Salesforce CRM, it’s high time to adopt it. However, if you are not able to mold it as per your unique business demands, then feel free to ask us for help. We, Universal eSolutions have a team of Salesforce professionals who can help you adapt this CRM to get maximum benefits.